Something to look forward to: Google isn't the only company that struggles with leaks regarding its newest phones; Samsung is falling victim to similar issues with its upcoming Galaxy S10 flagship device. Now, courtesy of information obtained by Gizmodo UK, we may finally have details regarding the S10's release date, price, and storage capacity. 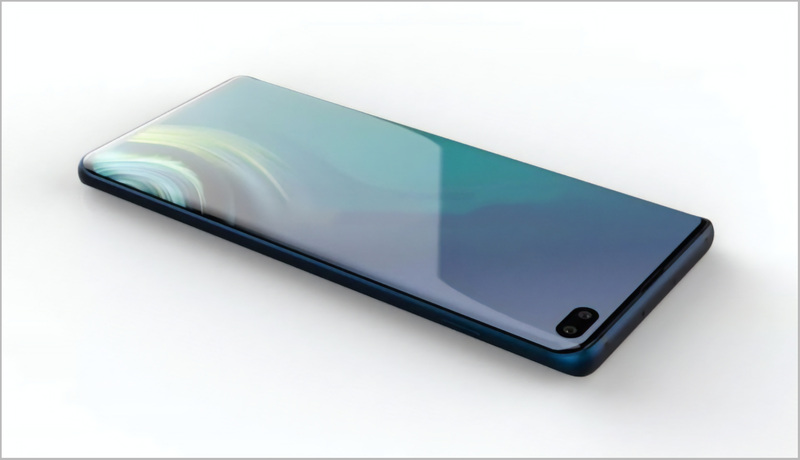 For starters, the outlet has confirmed that all S10 models will ship with Samsung's new "Infinity-O" in-screen camera design, which is the company's alternative to the controversial "notch" popularized by Apple's latest devices. Speaking of the S10's models, there will be three in total, which lines up with previously-leaked information. There will be the standard S10, the S10 Plus, and a more budget-friendly flat-screen (no Edge display) S10 that could carry the "Lite" moniker. The S10 Lite will have a 5.8-inch screen and 128GB of storage for £669 ($846). The standard S10 will have a 6.1-inch screen, shipping with either 128GB or 512GB of storage for £799 and £999, respectively ($1011 and $1264). The S10 Plus will have a 6.4-inch screen and the choice of 128GB, 512GB, or 1TB of storage, costing £899, £1,099 and £1,399 ($1137, $1391, and $1770). As noted by TechRadar, though direct currency conversion suggests the US prices of the higher-end S10 models could be pretty outlandish, Samsung does tend to lower its prices in the US. At any rate, since all of this information comes from anonymous sources, it may be wise to take it with a grain of salt for now. Either way, we won't have to wait long to find out what is true and what isn't, because Samsung will reportedly unveil its latest smartphones on February 20, with a full release scheduled for March 8.